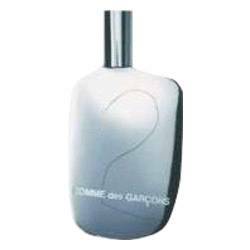 Comme Des Garcons Wonderwood Perfume by Comme Des Garcons, Launched in 2010 as a unisex fragrance, Comme des Garcons Wonderwood, is a scent all about wood that tends toward the masculine, but smells great on a woman as well. 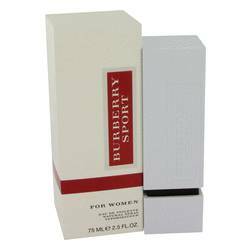 The fragrance opens with the spicy notes of bergamot, nutmeg, and Madagascan pepper. After the initial peppery waft, a variety of woods start to come in, including cedarwood and sandalwood. Rounding out the woodiness is the earthy character of vetiver and a leathery nudge Read More Read More from resinous oud. 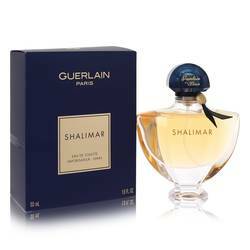 This scent dries down quickly and the scent profile does not change in character much as the day goes on. 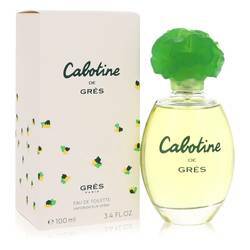 Comme des Garcons is known for its clothing and fragrance lines that push the envelope of current fashion. Rei Kawakubo started the brand in Japan, but has since opened up additional offices in Paris and stores around the world. 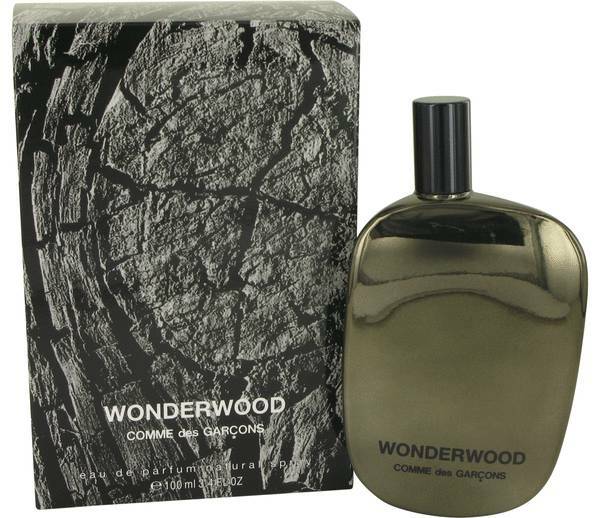 Comme des Garcons Wonderwood is a fragrance with an interesting scent profile that is soft and easy to wear. All products are original, authentic name brands. We do not sell knockoffs or imitations.